I’ve had several discussions with people recently about rabbits and how to care for them and communicate with them, as I feel they are one of the least understood animal companions. 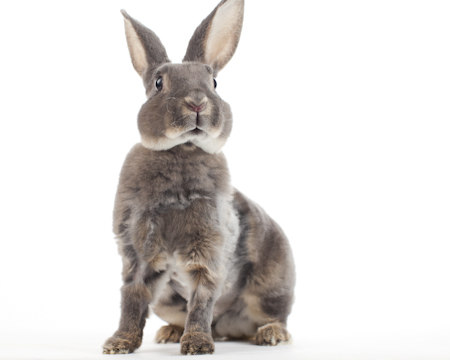 I was happy to hear that a teacher friend of mine was going to incorporate rabbits into her curriculum of animal teaching with her students after our discussion, realizing that it would be of benefit to educate children about these dear ones. 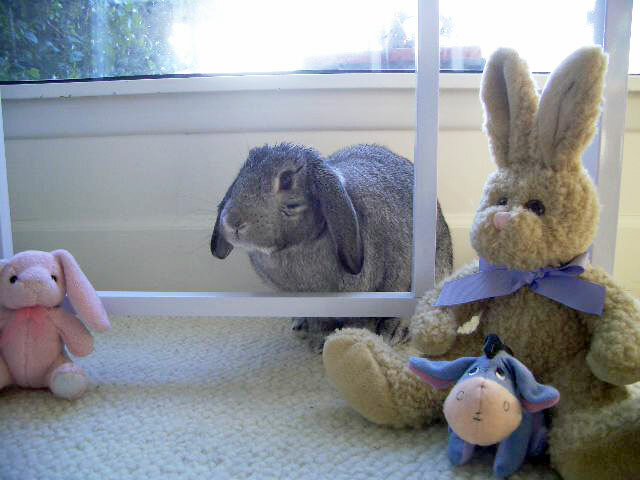 Rabbits’ sensitive natures and need for your tender presence and intuitive care is part of the value you will receive tenfold from them if you learn how to give in these ways to them. Commitment to love them the way they need, not as you want, is a lesson of learning unconditional love and going within more in order to understand their reflections. And when taken seriously and with awareness the magic that awaits you in a friendship with one of these dear loved ones is precious and priceless. Today, in honor of my beloved Nestor whom I celebrated a 10 year anniversary of our physical connection in this life just two days ago, my precious Joy, whom Nestor brought into my life after her passing and led me to SaveABunny, and all of the beautiful souls in rabbit form, I donated to two rabbits that have been through an enormously courageous ordeal that are residents of SaveABunny now and in need of new homes and care. These two called to my heart and I wanted as my Easter gift to give back to the beings that have given so much to me. If these dear ones call to your heart perhaps you might help with a small donation, fostering, home, or at least help to educate others that rabbits are not objects of amusement, but tender and intelligent beings that deserve our love. Marcy Schaaf, head ofSaveABunny (a non-profit organization rabbit rescue and nationally recognized adoption, education and foster center) is such an endlessly giving soul to these beautiful beings. 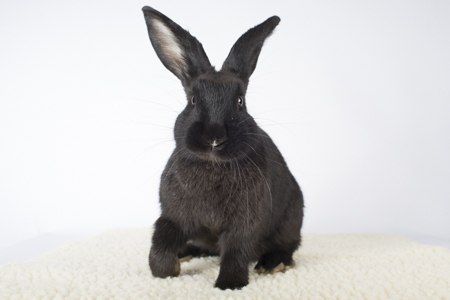 SaveABunny was founded in 1999 following the rescue of a frightened, neglected stray rabbit. Since then, their professional reputation has grown into a nationally recognized adoption, education and foster center. Yet, at heart they are a scrappy, resourceful and volunteer-based group that walk the talk. They are recognized as a leader in rabbit rescue efforts, as well as a model for building effective partnerships with animal shelters and community groups, such as the Girl Scouts. My hope is that people and animals will one day live in natural harmony once again. This is one of the focuses of my service. 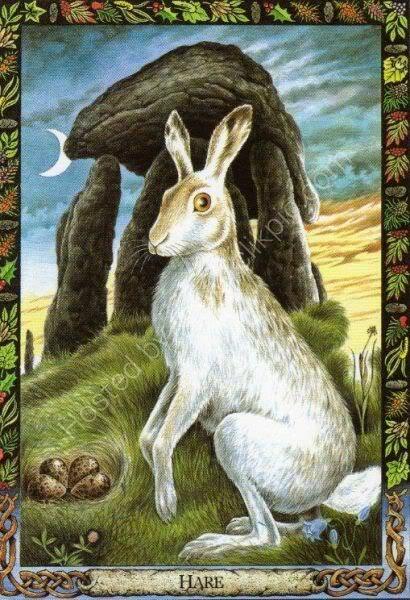 It is also a heart calling to help educate and provide support in the co-creative partnership with rabbits we have, as they truly are symbols of our cosmic origins. Don’t forget that if you’re feeling called to immerse yourself in a revitalizing experience that will bring you into deeper connection with yourself and the natural world, our early registration discounts deadline is fast approaching (only 2 more weeks left). There is limited space on this retreat and now we only have 5 spots left for the Summer Solstice Atlantis Vortex trip option. So, if you’re feeling meant to join this powerfully transformative experience, it’s time to harness that courage of heart, trust and belief in everything supporting your choice once you make it. Register on or before Friday April 12th, 2013 and receive $100 off your retreat package price. Bring a friend or loved one with you and you’ll each receive $100 off your retreat package price. 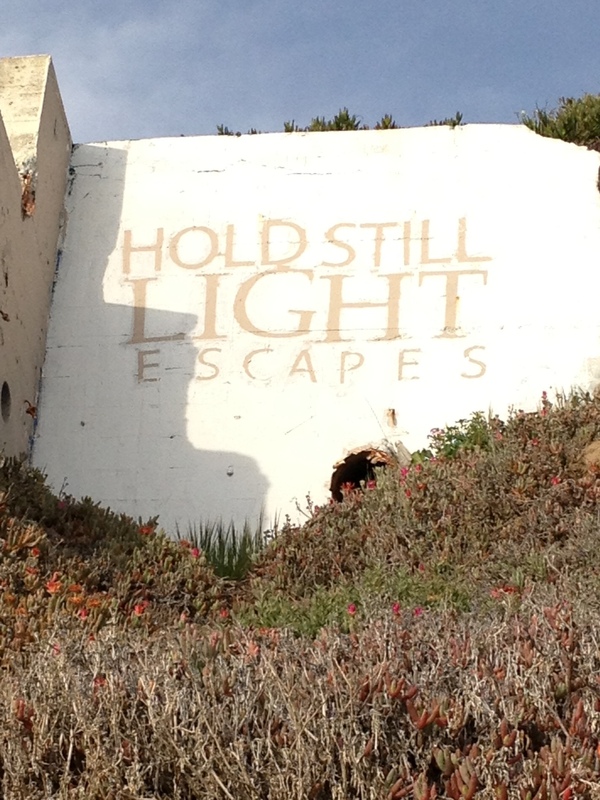 Register by 4/12/13 AND bring a guest along and you’ll each receive $200 off your retreat package price! Join us in celebrating the symbolic light of our consciousness shining more brilliantly in our awareness, as we attune to the rhythms of the natural world and learn to flow with and feel the cycles of our “nature” within. 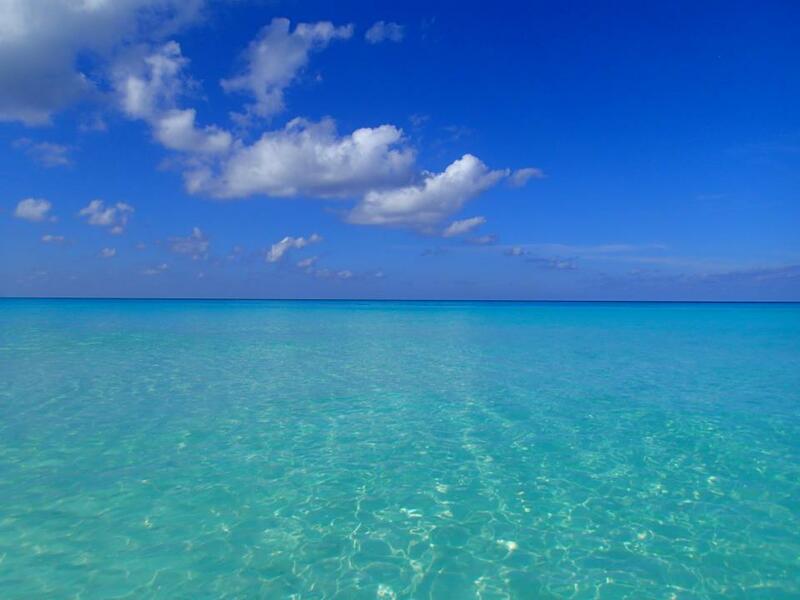 All this while being daily immersed in the revitalizing energy of Reiki, high-vibrational, gourmet raw vegan or cooked vegan food, yoga, our beautiful dolphin brothers and sisters of the ocean, and the magic and mysticism of Atlantis. Some more new updates to follow in the next couple of weeks about the week’s focus of experiences to look forward to. You are the Mirror ~ What Would You Like to See Reflected? 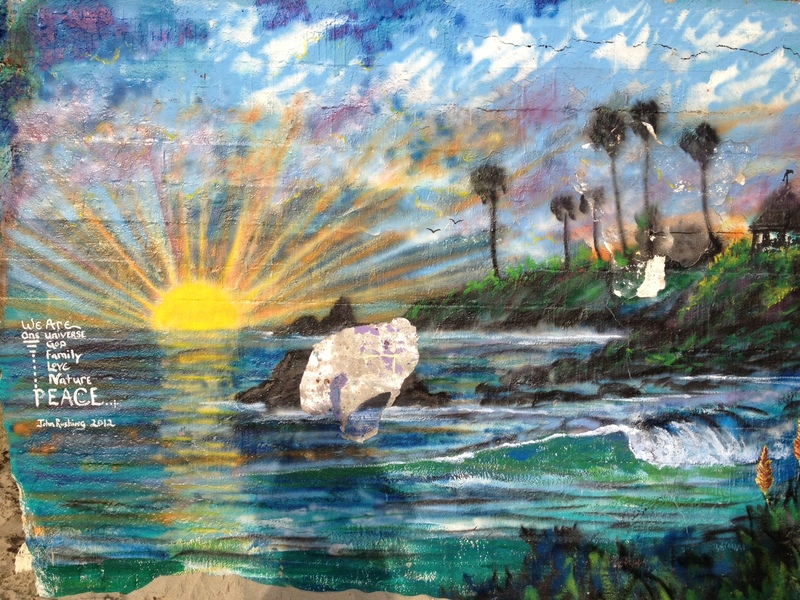 All images in this post are photos I took of random mural art with enlightening and thoughtful messages found on Laguna Beach on a walk with dear friend. She had done this walk many times, seeing some of the art and yet was grateful for me pointing out a new one and the messages she hadn’t noticed that were reflecting themes and our conversations. Love how our connection brought the fullness of these into the light for us both. Signs of beauty, magic and miracles of life and hope reflected. Whether through nature, art, another human or animal, seemingly mundane or mystical, there are consistently beautiful messages of love, trust and the promise of harmony. Every day is an opportunity to choose differently…to choose love over fear, to choose to see from a different perspective, to choose to do one small thing that reflects greater compassion and understanding and that challenges your courage just a little bit more, to look deeper within and to remember, and to look for the miraculous in the little things to aid in restoring hope and trust. The more I explore and focus on my inner realm, the more I find life to be magical beyond my ability to express in words. So even when something throws me off, I am quickly able to rebalance, as my awareness and presence keeps me able to “see” with my heart and receive. Every day I receive some small or large magical message, sign and reflection from the Universe and when things are challenging, I’m able to shift that because of staying in that inner stillness of awareness and presence that enables me to observe and experience these things. I choose to believe that miracles are the norm and not the exception, and because of this I experience at least one miracle in my life every day. “Creating life as a work of art” is a personal motto of mine and not only is this something I consciously create in my life as a symbolic person, but this is mirrored all around me where ever I go because it is the way I choose to “see” everything like a wondrous child. There are a lot of things out in the world that we can easily find external confirmation of to reflect where we focus our attention OR “refuse” our inward attention. The secret is to finding the key to the realm of your heart’s creations and that comes from within. Things may crumble and fall apart around us, but the signs of hope within darkness and peace within chaos will shine through most loudly when you stay grounded within – then you will know you are safe and everything is in divine perfection. This is just a short post on keeping the faith, staying aware, and cultivating your inner realm. In the coming weeks I will delve more deeply into some ways that can assist, which seem to have been skipped over or forgotten on our journey to wholeness. What do you dream your life to feel like? When you answer this, the journey of bringing that feeling into creation of what you desire it to look like can begin. Build a new relationship with yourself, as you explore your heart. Learn to reflect your dreams into a beautiful creation of your own making – creating life as a work of art. A good post with some quick general tips from Dolores Cannon, compliments of miss Laura Bruno, on the changes we’re going through and that are needed so that we can more easily and gently experience the new frequencies. I 100% agree with Laura on following what “you” feel and not going by what anyone else is doing or tells you, as your body will share with you its needs if you pay attention and ask. And like Laura, I also no longer feel drawn to the 100% raw or even high raw that I used to do, finding that cooked vegan foods (still sticking to very healthy, organic, and more simple foods) are much more supportive for me at this time, as well as lots of nature time and natural exercise in the outdoors only for me. I have found, as Laura shared, that with all of the healing and energy work I do and have done, for me it is balancing and healthy to do what I can to bring the energy into my lower chakras, root that energy through to the Earth’s core, and immerse in the natural, in order to feel enlivened and operating on optimal without blowing out. I’ve found myself naturally having aversions to things I used to love, which I just trust and go with despite what others around me are doing, as I have learned to listen and not go to any extreme any more. This has included having very very selective tolerance and sensitivity to only certain raw foods (and foods in general), although I do love smoothies and soups and juices, (goes along with the liquid forms Dolores speaks about that we will be moving more into) and having natural aversions to things like yoga and certain activities, even needing to spend a lot of time on my own – all in order to maintain that inner harmony and balance and not draw in any more light and expansion on my off-times, than I am already doing while I am focused on my service and personal work. Know that everything that is taking place is in divine order, perfect in its seeming imperfection, and that you are loved and being given opportunity to recalibrate and integrate at this time, in order to most optimally expand. As we continue to move deeper into the Spring of this year and renewing cycle of life, we are also edging toward Easter this weekend, which also calls up visions, thoughts, beliefs, and energy of its own including fertile creation. Easter brings pictures to mind of spring blooms like tulips, colored eggs, baby animals, and also deep symbolism that may have varying meanings to each individual. 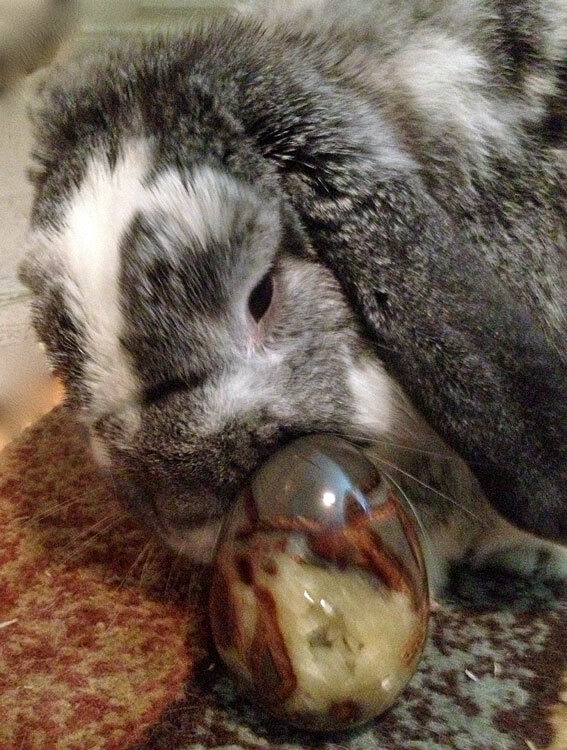 Easter is also a time when a lot of people, unfortunately, give baby bunnies as gifts to their children and do not understand the commitment to these precious and extremely sensitive living beings that comes hand-in-hand with that. Rabbits are the third most euthanized animals in shelters, right behind dogs and cats – something I learned from Marcy Schaaf, head of SaveABunny (a non-profit organization rabbit rescue and nationally recognized adoption, education and foster center) when I adopted Joy from there just over 4 years ago. “….Traditionally, the Easter Bunny, actually a Hare, was said to lay eggs at Easter. This concept is of course very strange to our factual minds, but taken symbolically, the Egg is not only Potential, but it also represents the Cosmos, the very ground of Being from which we spring–no pun intended! One only need think about the Cosmic Egg and the Druid’s Egg to begin to get the full scope of this meaning. No wonder then that the Hare was at one time considered both male and female. 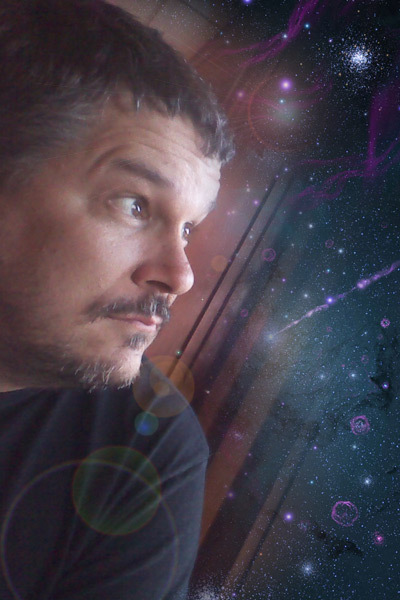 To produce the cosmos, both must be present…. Easter has Pagan origins that bring to light a deeper understanding of its meaning. 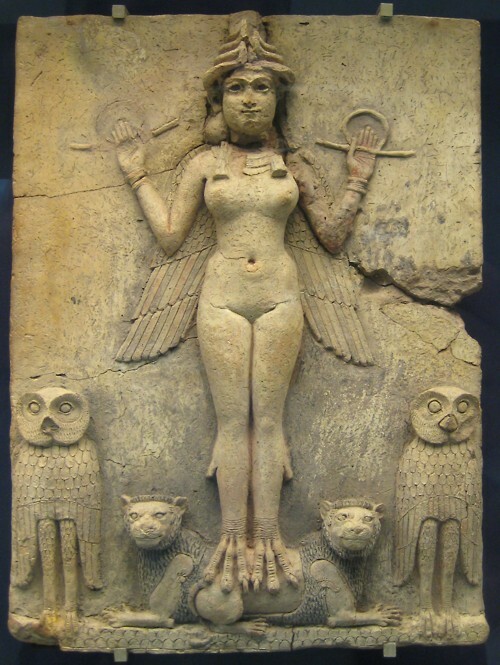 Easter is connected to the Anglo-Saxon Pagan goddess Eostre (or Ostara), but was originally the celebration of Ishtar (pronounced “Easter”), the Assyrian and Babylonian goddess of love, procreation, sexuality, fertility, and war. The dyed “cosmic” eggs were both “sacred Easter offerings in Egypt,” as well as are connected to the “mystic egg” that hatched Ishtar. You can read a few of these insights to reflect on below and click the links for the whole articles. 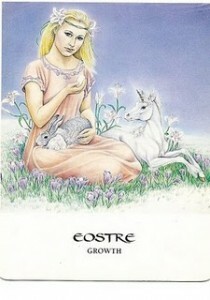 “Eostre is a very obscure Goddess, and uniquely Anglo-Saxon Pagan….Her name is connected for words for “east” and “shining.” It is therefore related to the Greek godname Eos, Goddess of the dawn in their pantheon…. ….Grimm in his Teutonic Mythology maintained that “Ostara, Eástre, was goddess of the growing light of spring.” The date of the holy tide would make this a reasonable conclusion. Holy water in the form of the dew or water collected from brooks was gathered at this time. Washing with it was said to restore youth. Beautiful maidens in sheer white were said to seen frolicking in the country side. Also according to Grimm, the white maiden of Osterrode, was said to appear with a large batch of keys at her belt, and stride to the brook to collect water on Easter morning. Cross buns were of course baked and eaten. While this could be a Christian addition, that cakes were often use in Heathen rites is apparent in any survey of the lore. And the cross may be symbolic of the rune Gebo or the buns may represent the sun wheel. Easter eggs seem to go fairly far back in both English and continental celebrations, and of course symbolize the beginning of new life. The hare also known for its fertility appears fairly early in Easter celebrations. Bonfires and vigils also seemed to play a role in many Easter rites. Need anyone wonder why the ancient Hebrews would want to amend this legend and the Puritans to forget about it all together. They didn’t consider Babylon “the mother of harlots and abominations of the earth” for nothing. The pagan tales of gods and goddesses was quite an ecumenical affair with many civilizations sharing the same deity but branding each with a different name that suited their populations. Thus Ishtar became Astarte to the Greeks and Ashtoreth to the Jews. Nimrod, the Biblical figure who built the city of Babylon, and was mentioned in Genesis is another example. He was worshipped as Saturn, Vulcan, Kronos, Baal, and Tammuz by succeeding civilizations but the story remained more or less intact for centuries. Wishing you a regenerative, abundantly creative, and cosmically enlightening Easter. Dedicated to my beloved and departed angel, Nestor, who embodies the Cosmic Egg of my heart. Today I had the honor and pleasure to be a guest on “That’s What He Said“ with John Fortuna, “World’s Most Honest Psychic,” intuitive, author, and teacher who has helped thousands with his special intuitive gifts and professional counseling experience over the last 26 years. I also loved the synchronicity of John’s family and their connection with tattoos, as his wife is contemplating a second now at 43 after her first (at 40) intentful design, his daughter has the desire to be a tattoo artist and practices on her parents with tattoo sharpies, and John has been considering his own sacred design as well. How beautiful is that?! 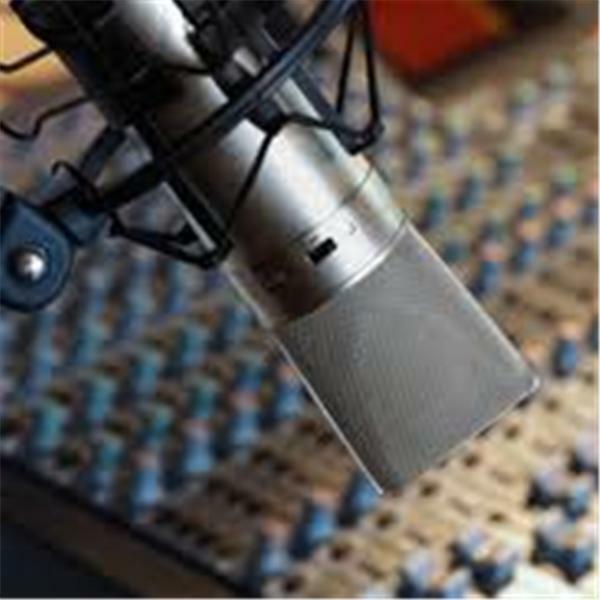 The title of the show will include his two guests today, myself and Belinda Farrell, a Certified Master NLP Practitioner, a Certified Master Hypnotherapist, a Reconnective Healing™ Practitioner Level III, and a Huna practitioner and healer. Loving gratitude to John for sharing his time and interest in this sacred art and for such a beautiful interview. I hope you enjoy it. John Fortuna has known he was different since age 6, when he found a fortune telling deck in his parent’s room and began using them to read people and discern their futures. At age seven, John was involved in a hit and run accident; while unconscious he had a near death experience in which a woman in all white appeared and gave him the option to go back to his mother or stay with her. Since then, people of all ages, cultures, and religions have sought his wisdom and counsel. People wait months to speak with him in private sessions and leave with a sense of calm serenity and hope. People from every continent look to John for answers about their relationships, careers, and even their spiritual paths. John Fortuna’s unique perspective is enhanced by his spiritual beliefs, professional experience as a family counselor and child protective services social worker, and his commitment to his wife and children. John believes it is through the choices we make with our free will, we set in motion a pattern of events. It is up to you to follow that path through to the end or make a change and break the cycle. “That’s What He Said…” explores people’s most pertinent questions about relationships, finances, career, health, family and spirituality. His honest answers, sharp wit, and accurate readings amaze his fans week after week. If you would like to partner in co-creating your own sacred tattoo design to embody the empowerment you desire, you can contact me at tania@spiritualskin.com. 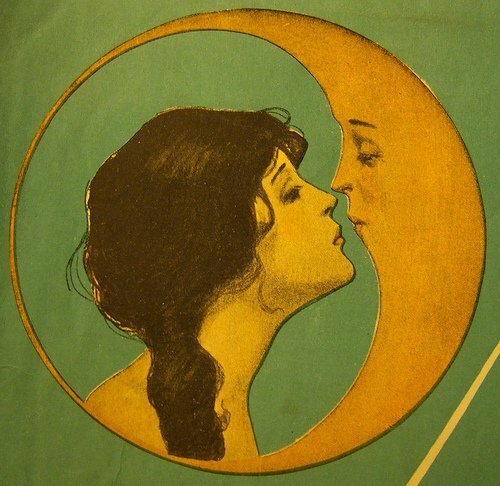 Today’s Full Moon in Libra focuses a lot on relationships (both personal and business) including friendships, marriages, partnerships, and collaborations of any kind, but this also includes the relationship you have with yourself (first and foremost), as this will affect your outer relationships in direct reflection of your inner one. So as you work with the energies shared from the following astrologers, remember to cultivate and strengthen your inner relationship within and go to the heart and root of the matter to create the empowered and enlivening experiences that are available to you when you do so. While you may be involved in some Spring cleaning of your house, don’t forget to do the same for your inner realm as well. It is easy to forget to fully anchor the process of integration when we’ve been taught to focus on the love and the light. Doing the important work within will shift your entire experience in foundational and lasting ways. ♦ What do you need to release and let go of? ♦ What is complete for you? ♦ Are you ready to move ahead? ♦ Are you open to new friendships and love? ♦ Where do you need to take a giant step forward? Copyright ©2013 Kelly Rosano All Rights Reserved. Copyright ©2013 Diane Lang All Rights Reserved. Copyright ©2013 Sarah Varcas All Rights Reserved. Channel for “yourself” and when you cannot “see,” remember you can move forward by “seeing” your way through the heart. I’m looking forward to some of the things I will be posting over the next couple of weeks that I’ve been receiving as big nudges to share from my heart. While they are percolating and I’m engaged in an immense time of inner and creating here, I hope you enjoy Lee Harris and his loving energy. This weekend is full of great reposts shared via my magical faery twin, Laura Bruno. Today is a repost of her sharings from DL Zeta on realizing the new reality IS already here for each person who has their own awareness to see and know that. This reflects my own feelings of living in a reality of my own creation and how I always share with people that the world I experience is full of miracles and magic that doesn’t need validation from anyone, as it simply IS my reality. I love this that DL Zeta shares: “It is up to each person to access the energetic field of the new time and interact with the frequencies there to incubate and manifest their personal visions. Those who sit around waiting for ‘proof’ that the new time exists miss the point. We are the proof that the new time exists. Our expanding consciousness allows us to see through all that held us back in past times and helps us chart a course for timelines where our highest potentials exist. As we manifest our highest potentials, we help fashion a new world that reflects higher dimensional realities.” and this: “Many lightworkers are perceiving and accessing the energetic field of the new time every day. These souls are using the frequencies of the new time to awaken gifts and potentials that reside within them. In some cases, these gifts were cultivated across lifetimes. Examples of this include the artist who incorporates the frequencies of the new time into his or her artwork; the musician who encodes notes along the energetic spectrum of awakening into their compositions; and the teacher who structures workshops designed to awaken participants to their highest potentials.” Here’s to living in YOUR “new time”. Thank you Laura for sharing what I feel to be a very important key point to help support everyone to the next experience of life that they desire to be having. This video from Paige Bartholomew is a valuable resource to help you work deeply in order to fully release and heal, as well as understand why it is you aren’t and are continually being activated regardless of the spiritual work you ARE doing. There isn’t a lot of teaching out there that addresses how to work with all your levels in order to then integrate. Positive affirmations are only a piece of the puzzle as they address only the mental and suppress the rest of what you are feeling in your body and emotions, which can cause confusion inwardly that will show up later. Integrating means lovingly recognizing, honoring, working with, healing and bringing together each level. Going beyond the affirmations and understanding what the feelings that prompted the affirmations have to share and teach us and learning how to lovingly support and understand their process. In doing so, you also learn compassion for others, as well as realize that you are loved in all of your wholeness at every step of the journey. Today, I’m posting a valuable video from Paige Bartholomew addressing neurological and body trauma. As individuals (and as a culture) we have so much trauma embedded in our bodies, hearts and nervous systems that it often feels difficult to remain in body due to the pain. So many addictions, distractions and the ability to detach from instead of help to heal our world, stem from this desire to avoid re-triggered trauma. In this video, Paige gives some simple techniques to help release the original trauma from the body so that we don’t immediately go back into that trauma every time we experience a trigger. 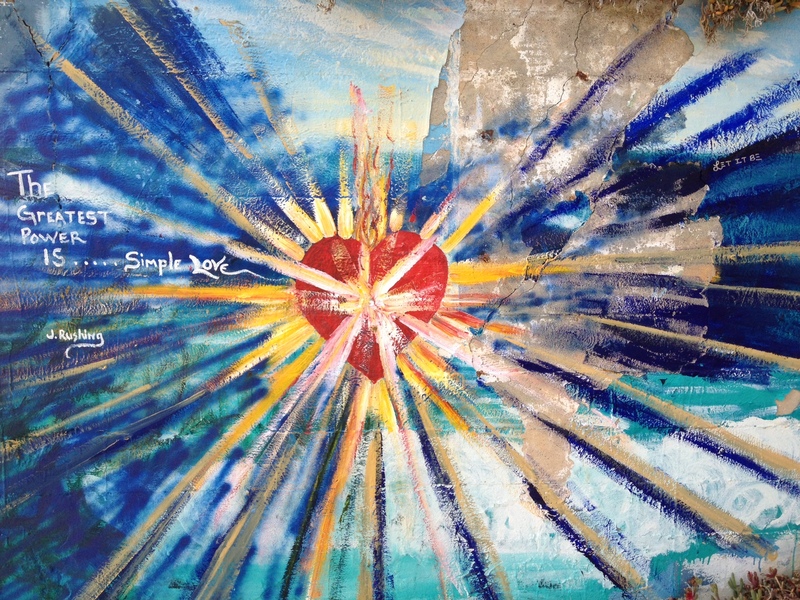 She shares techniques for individuals, but “As Within, So Without.” The more we as individuals address our own, individual wounds, the more we heal our world.